1315 East Condominiums are located at 1315 East Blvd. In Dilworth, North Carolina. Units are approximately 1200 square feet with beautiful hardwood floors, comfortable carpet, and tiled floors in bathrooms. Two bedrooms make it great for roommates! 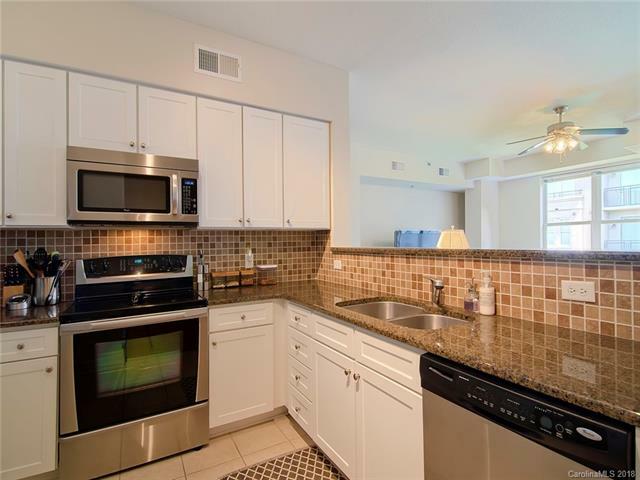 The kitchens have granite countertops and stainless steel appliances. A private spacious balcony is right outside where you can sit and relax and enjoy the great weather. The eating area is wonderful to sit down and spend time with friends or family or lounge in the large family room. The building is secured and has a workout facility and a community terrace. Two parking places are made available for each unit and it sits above great shops and is within walking distance of a grocery store, restaurants, and boutiques. 1315 East Condominiums are surrounded by great places to go and is in the best location in the Dilworth area of the growing city of Charlotte. 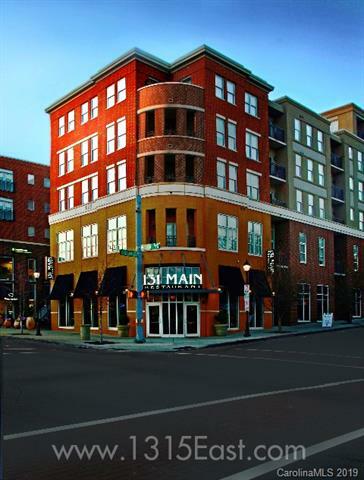 Close by 1315 East Condominiums are fantastic places to dine and sports fans can go watch football and basketball games at the Bank of America Stadium, home of the Carolina Panthers and Time Warner Cable Arena, also known as the Bobcats Arena. And Charlotte has great nightlife! You are sure to love everything about 1315 East Condominiums and once you live there, you’ll never want to leave.